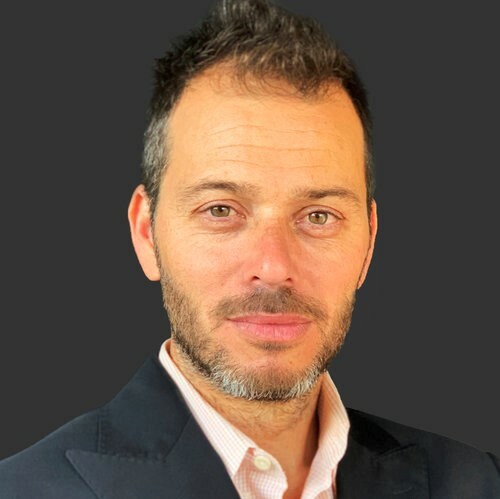 Itai Klein is the founder and managing director of Klein.Law. Itai has been practicing law for 17+ years and for the past 10 has focused on real estate, hospitality, and Silicon Beach Tech companies, with most of his clients hailing from the Santa Monica and Venice neighborhoods, but also serving the greater LA area and well as national retail landlords, restaurants and brands. Itai's practice focuses on all manners of business and real estate transactions, including company formation, partnership agreements, angel and venture financing, stock incentive plans, executive employment agreements, licensing and distribution transactions, sale of assets, commercial leases, and real property acquisitions. Prior to launching his own practice, Itai developed his corporate law tool-box from diverse vantage points: He started out as in-house head legal counsel at an environmental technology start-up, immersing himself in the intricacies of all aspects of launching and running a start-up business. He then spent several years at a large national media corporation handling corporate transactions including acquisition and sale of assets, licensing transactions, and general corporate matters. Before he branched off on his own, he was an associate at a white-shoe law firm, where he focused on mergers and acquisitions, private and public securities offerings, and federal and state securities law requirements. What he learned from these experiences is that he has an affinity for entrepreneurship and the nuts and bolts of real estate and small-to-medium sized businesses, and for a more personal relationship with his clients. And so, in 2010, Itai opened his own practice where he has focused on Real Estate- for both developers and retailers, many restaurants, start-up tech companies, and businesses of all sizes. He enjoys making sense of complicated transactions and relationships, crafting deals that avert future pitfalls and negotiating even the toughest of deals on behalf of his business-owner clients, many of whom become life-long friends. A little about Itai… Itai grew up in Israel until the age of 13 when his parents moved to London and then to the US. He is a licensed attorney in New York and California and received is JD from Cardozo School of Law in NYC, and a Bachelors Degree in Finance from ASU. He is also co-founder and owner of Dogtown Coffee in Santa Monica, which combines his passion for great coffee and food, with the unique surf and skate legacy of the neighborhood he now calls home. In his spare time, he enjoys wilderness hiking, snowshoeing, yoga, running, and camping with his son and wife. He is also VP on the board of his Temple, Mishkon Venice. He is fluent in Hebrew, English and proficient in Spanish. Ben advises and counsels on intellectual property matters, including copyrights, trademarks, trade dress, dilution, right of publicity, and unfair competition; and drafting and negotiating all types of entertainment and business agreements. Since 2004, Ben has been an adjunct professor at Boston University and later on at Berklee College of Music's Los Angeles programs. Stephen is a California attorney admitted to practice in state and federal courts in Los Angeles with nine years of experience handling all aspects of litigation and transactional work for clients in labor, trademark, entertainment, real estate and general business matters. Mr. Crump received his Juris Doctorate from Loyola Law School as a Dean's Scholar in 2007 and graduated from the University of Southern California in 2003.